Stretch Band: athletic performance, flexibility, mobility. 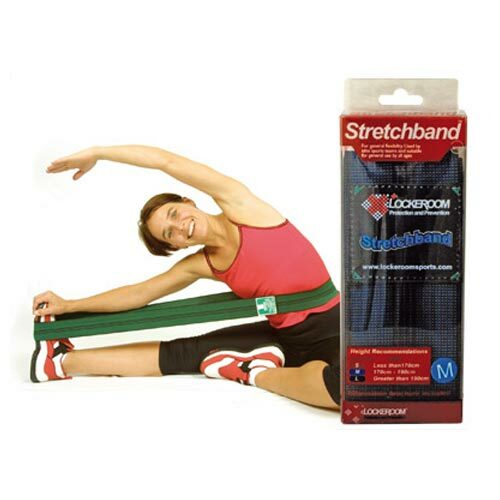 The Stretch band is an essential item in any athlete’s or physiotherapist’s bag. Used all around the world in elite sport for recovery and improving athletic performance. The uses of the Stretch band are extensive, mobility and flexibility is an essential component of athletic development and fitness. 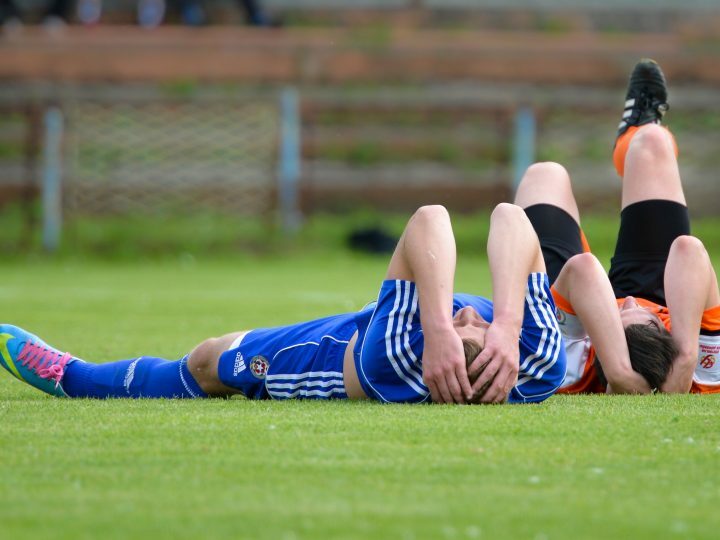 Often this is the element which is compromised by continual high intensity training and playing. In a mobility routine training program, the Stretch band can help over overcome tightness and stiffness from affecting your performance. 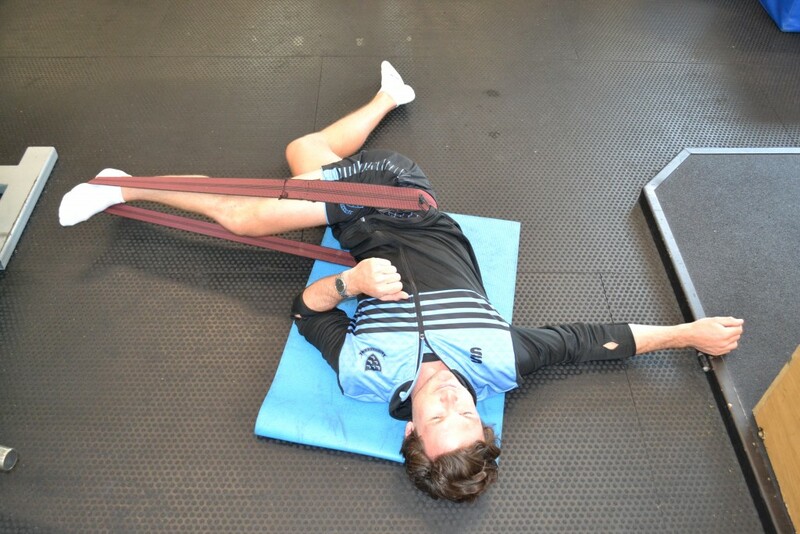 Stretch bands can be used to effortlessly sustain a prolonged stretch of all muscle groups of the legs. 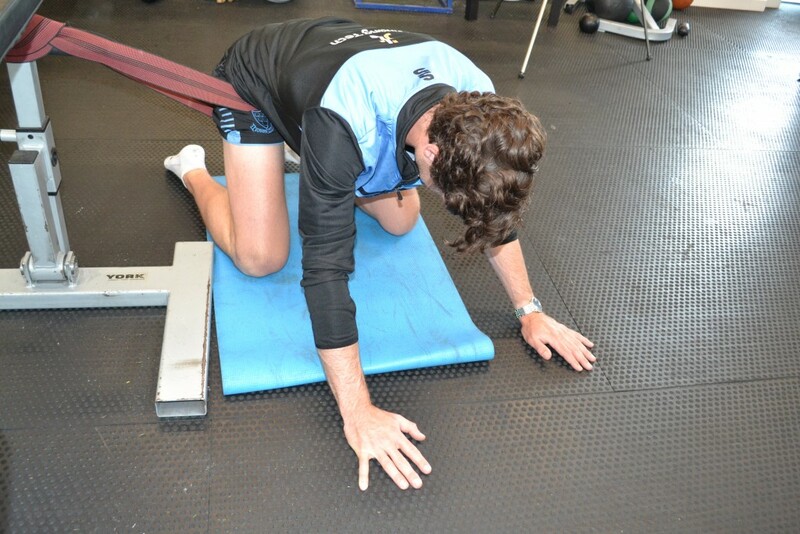 It can also be used in conjunction with arm and leg movements to improve spinal mobility. 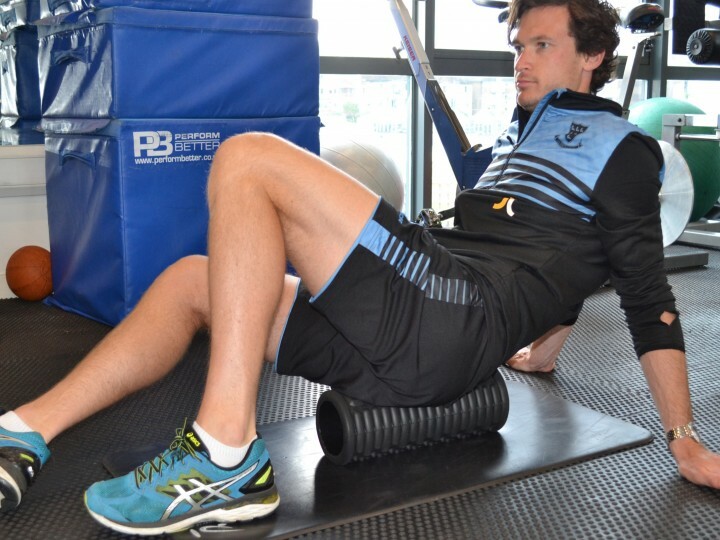 Stretch bands can be used to provide a sustained stretch or joint mobilisation, while actively or passively moving the joint through it’s full range. Active mobility stretches can easily be taught to athletes and incorporated into warm ups and recovery programs. The variety and effectiveness of the Stretch band make it a powerful addition to physiotherapy treatment and athlete self-management. Stretch band stands out as a must-have piece of equipment, for customers who wants the edge, when it comes to recovery. 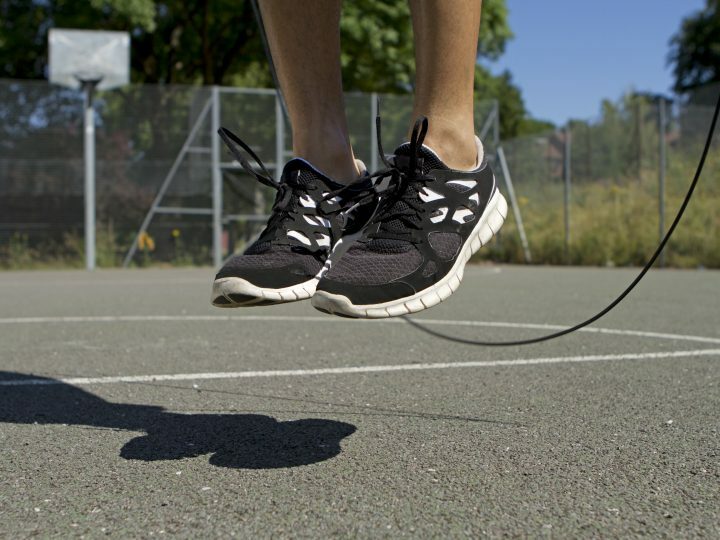 Giving flexibility, mobility, for the elite sporting performance. 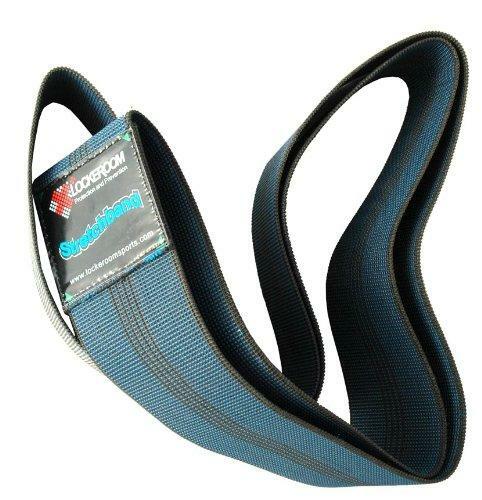 Customers can purchase Stretch bands by clicking the link here or view the product below.